It looks a lot like my '26 Chevy. Well, mine isn't that nice, and never will be, but the lines are very similar. Good work Moose. Maybe I should just get some nice pictures and a 3D printer. The pic's that you provided were a little low on resolution so I grabbed a different one and made the modifications you were looking for. I hope it gives you some ideas. Here is the before and after shots. I always wanted a Coupe De Ville like the blue one...just Classy looking cars! Ed. The rave around here is to take the coupe de ville cut the roof off them and get a rag top from whatever and graft them . I have seen them done where you could not tell the difference like the 72 montie carlo convertables. 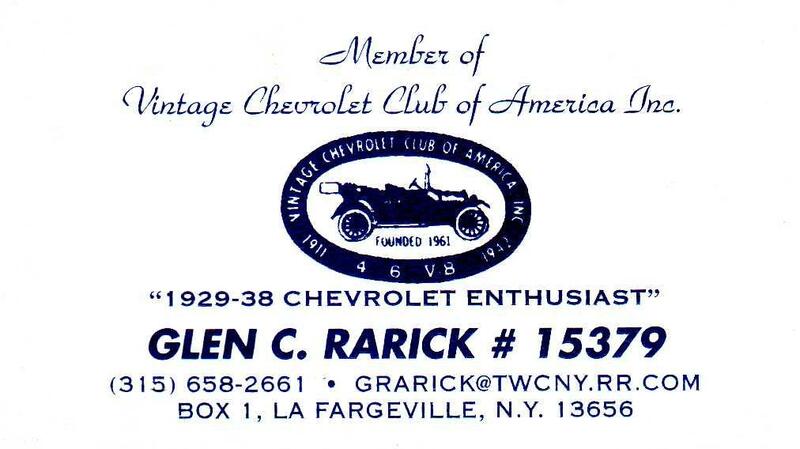 GM never made one but they do exist. They were cutting the roof off them and using chevelle ragtops from a wreck. I have two cadillac Broughams one an 81 silver 350 oldsmobile and one an 84 with the 4.1 liter alluminum V8 engine Eleganze.I am more or less making a pimp mobile out of the 81 .But i will also utilize it as a trailer hauler just for laughs and they do so ride like you were on a cloud. I just got home from a fishing trip out on lake ontario,and on the way home i spotted what looks like a 30/31 chevy coupe light blue heading into Kingston. 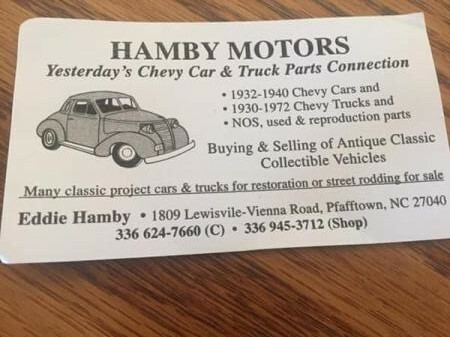 Looked like a full fendered car and looked prety sharp.I was headed the other way.I am searching for a 54 chevy half ton truck or 3/4 ton truck front axle juice brakes and springs. I was thinking of putting Torque Thrust D wheels on my coupe but really would like to see what they would look like before spending the money. Thanks in advance . How bout these Vette, I'm running them on my coupe. I like the 3bar spinners. Thanks Moose, that will help me decide. This photo was taken before the glass was installed . I do run the small hubcaps on the car right now but can't find trim rings to fit the 4 1/2" front rims . I just registered and insured it and past the NSRA 23 point inspection. Now I am enjoying the hell out of it.